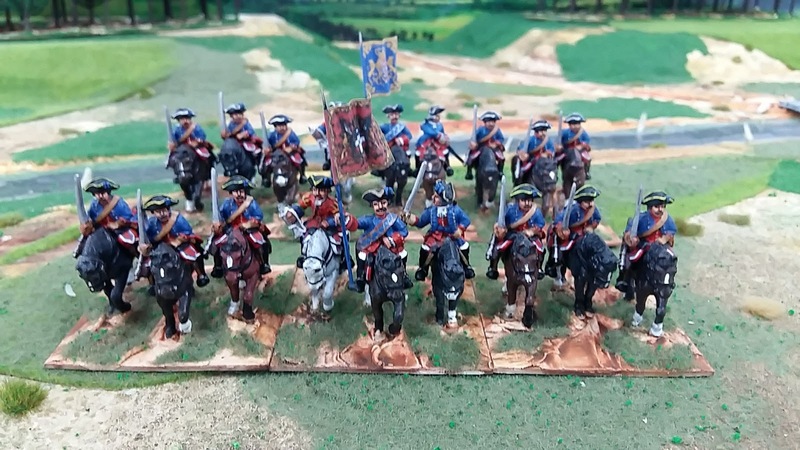 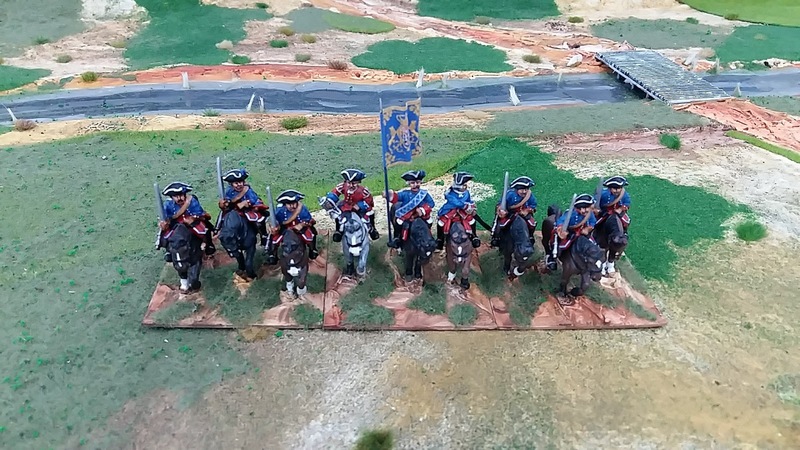 This is the second of the Piedmontese Horse regiments. There was no difference in the uniforms except one had white buttons/lace and the other yellow. The bottom picture shows both together. 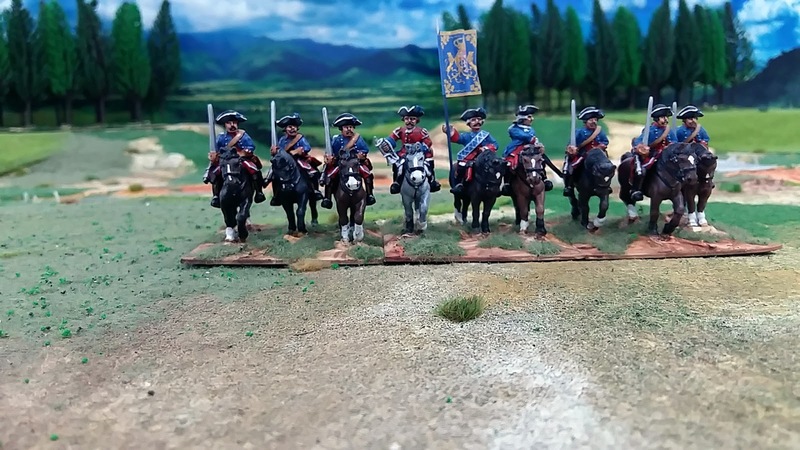 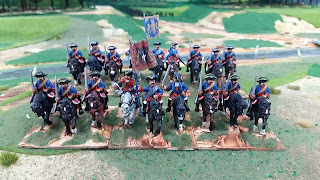 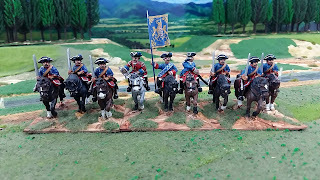 Normally they appear to have been split up and brigaded with a couple of dragoon regiments each and that is what I plan to do.